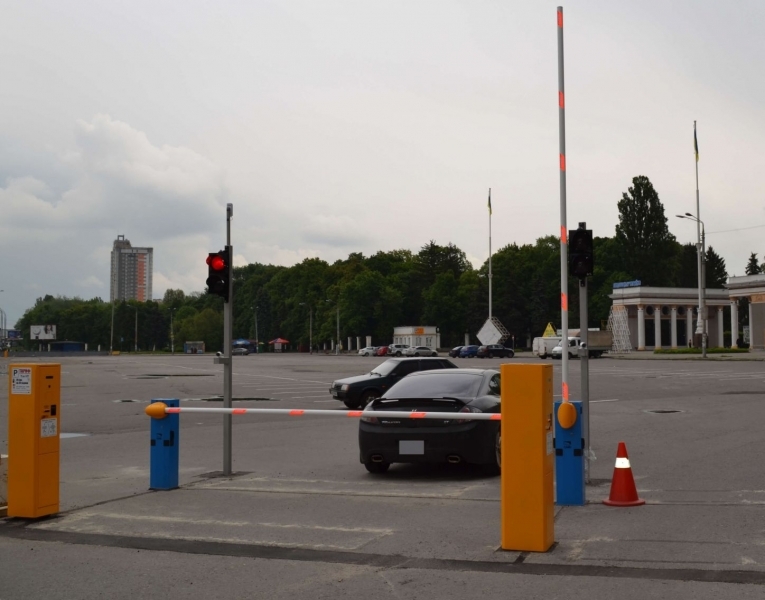 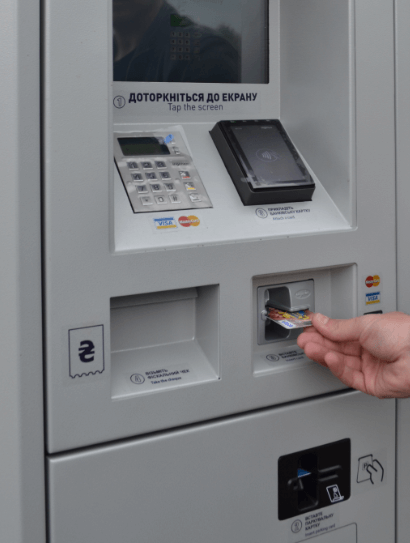 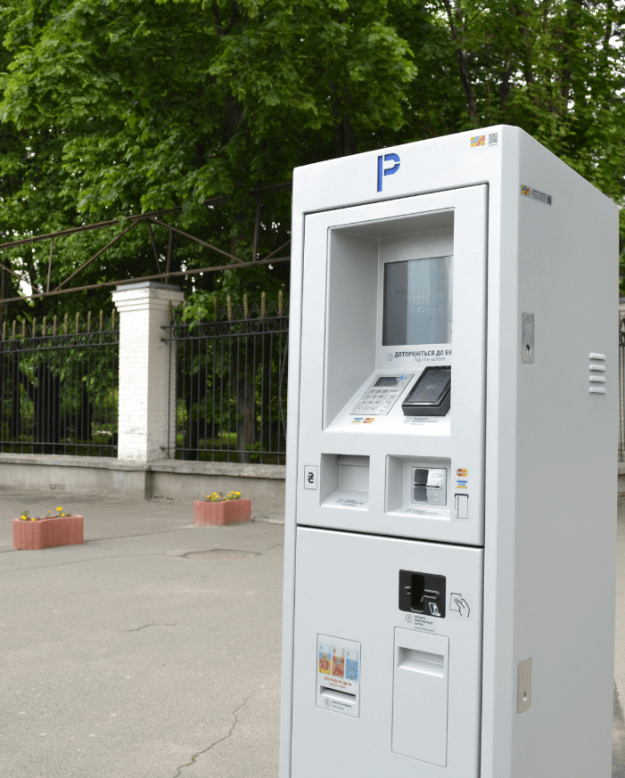 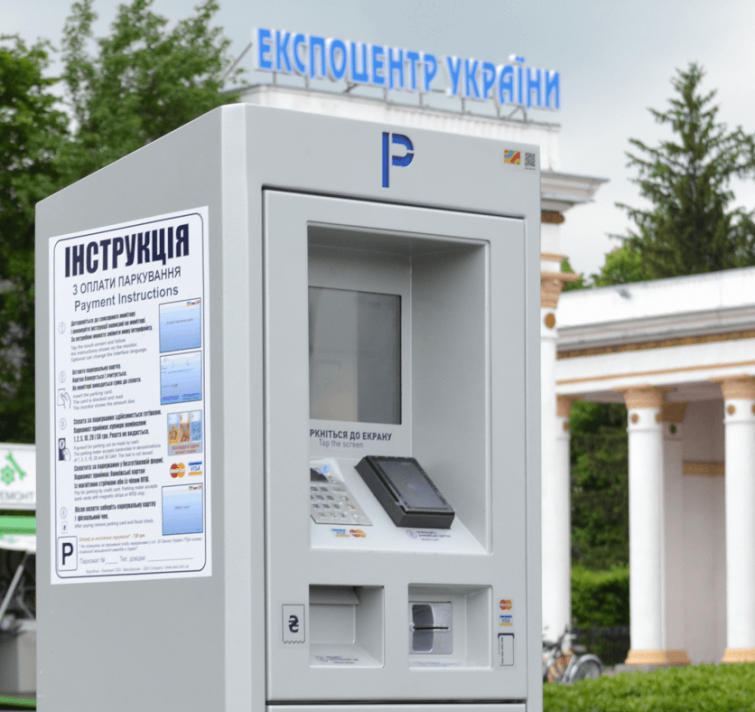 SEA Company has developed, produced and installed a fully automatic parking complex for Expocenter of Ukraine. 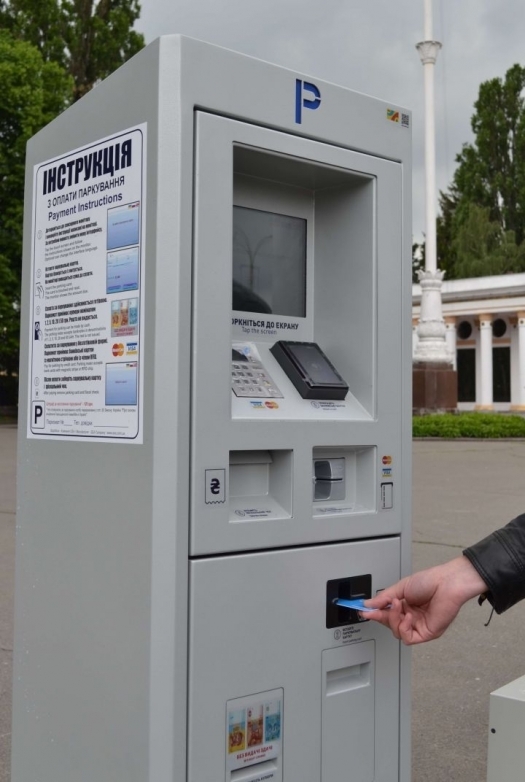 Now Expocenter parking doesn’t require the presence of parking men and allows the driver to pay for parking services by themselves in payment terminals (parking meters) not only by cash but also by credit cards. 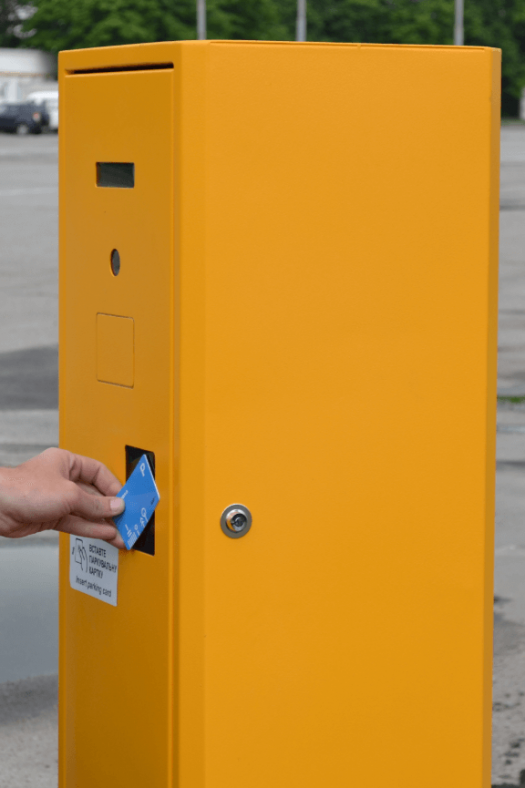 Automatic parking has two entry and exit terminals equipped with traffic lights and barriers. 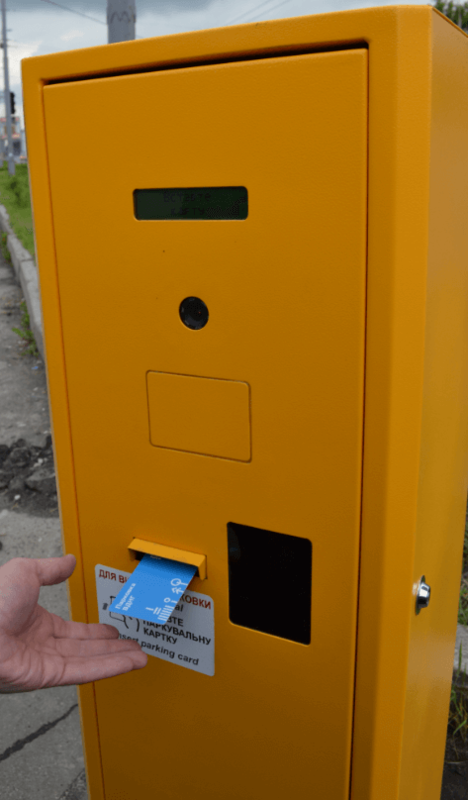 At the entrance to the parking lot driver presses a button and gets a parking card with recorded entry time on it. 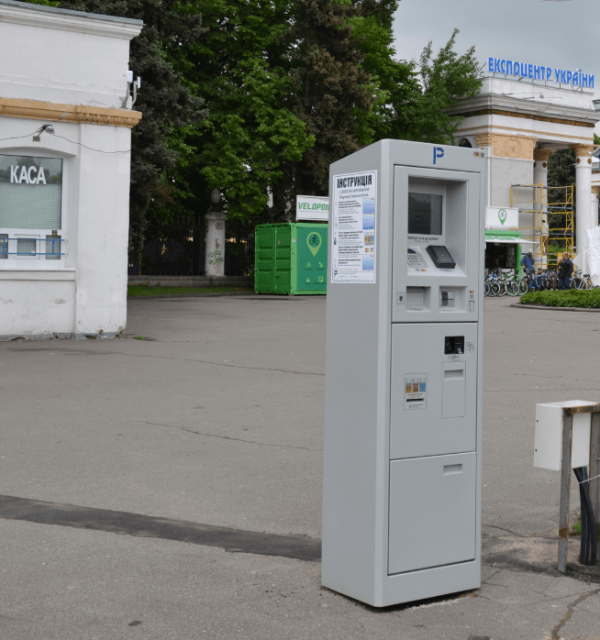 To pay for parking services drivers can in two parking meters installed near the main entrance. 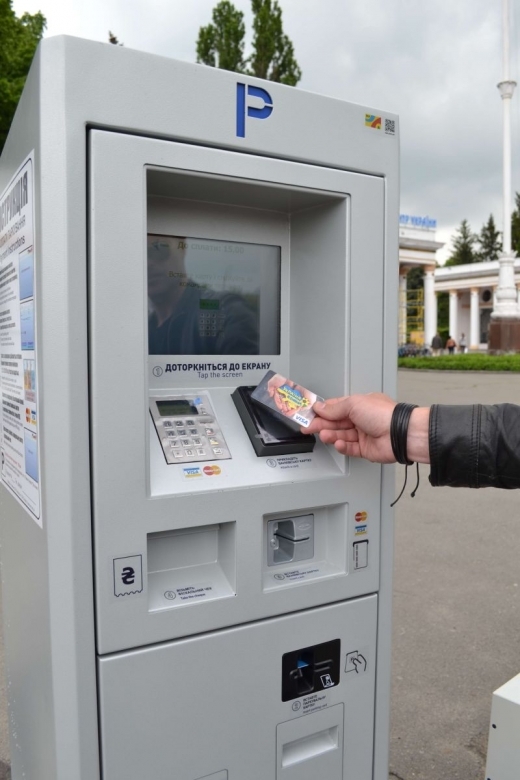 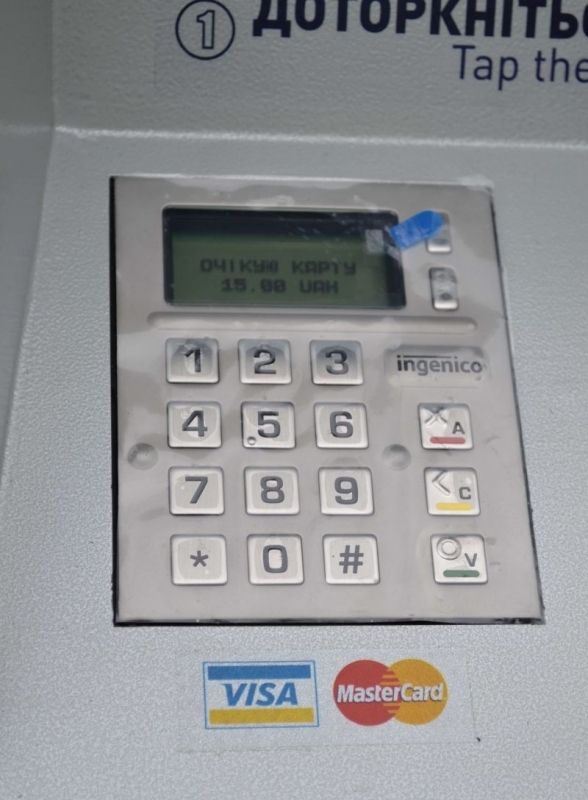 Driver need to insert parking card with a fixed time to the parking payment terminal, than to pay by cash or credit card by putting credit card to slot or set contactless credit card to the reader. 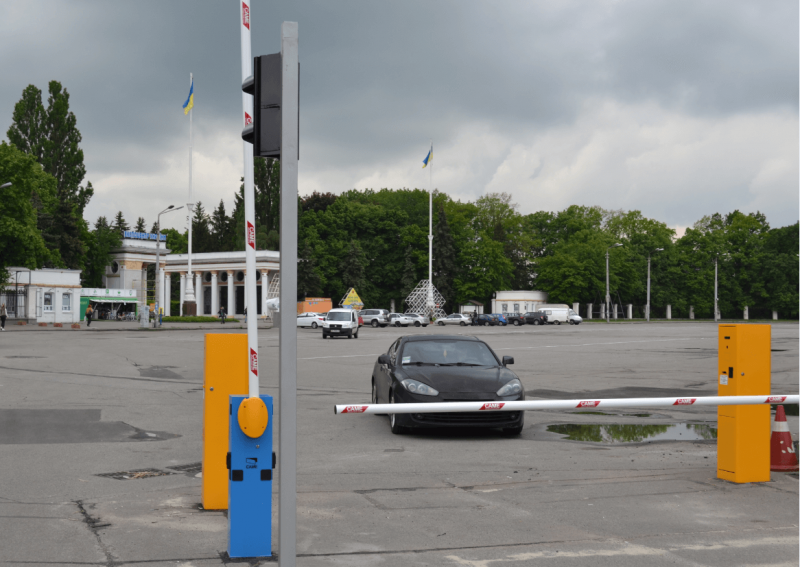 In order to get expert advice and buy parking facilities, please contact SEA Company e-mail: info@sea.com.ua.